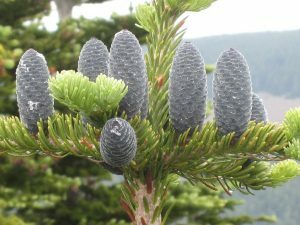 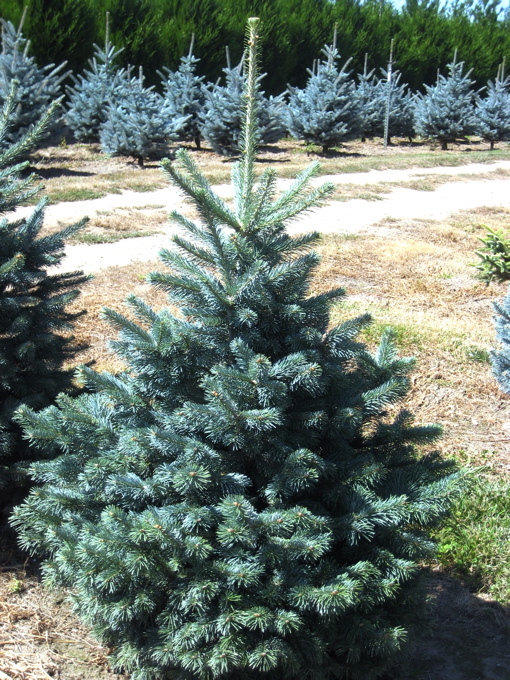 The Subalpine fir tree is the most widely distributed fir species in North America after the balsam fir. 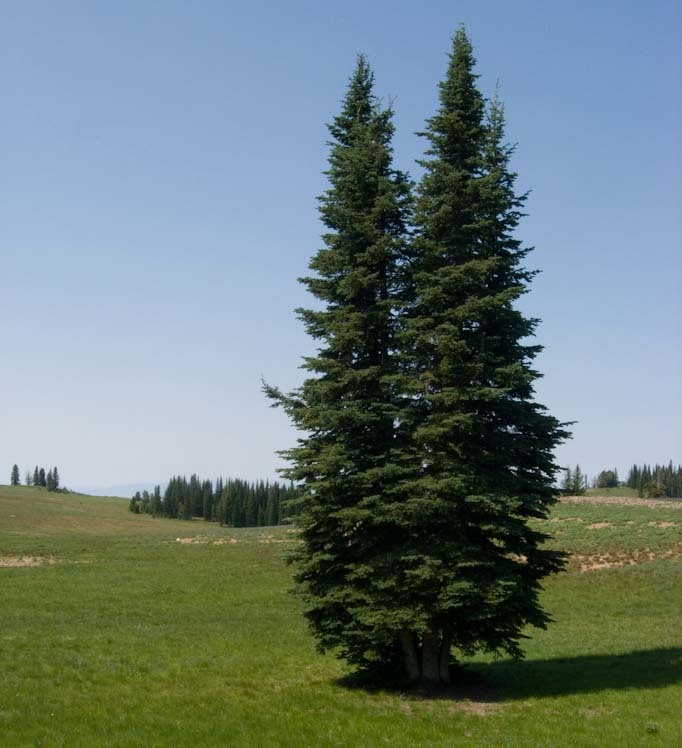 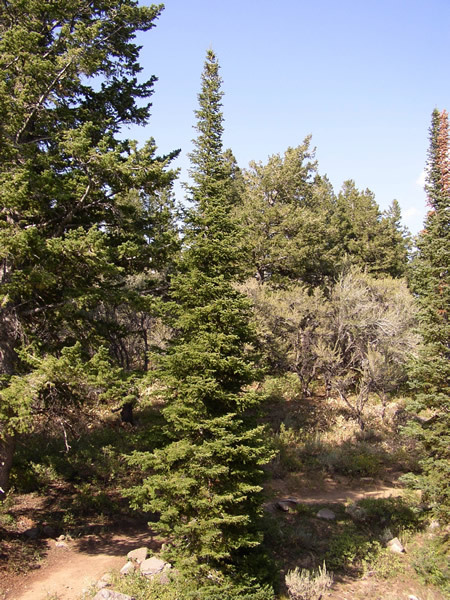 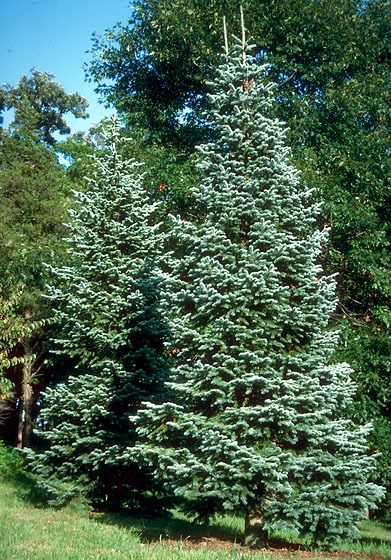 It is also the smallest of the true firs inhabiting the western United States. 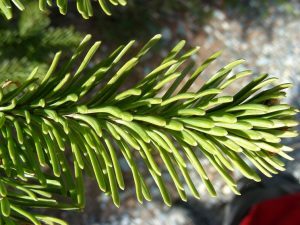 Needles of the Douglas fir are fragrant while subalpine fir needles have no such features. 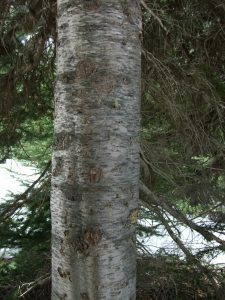 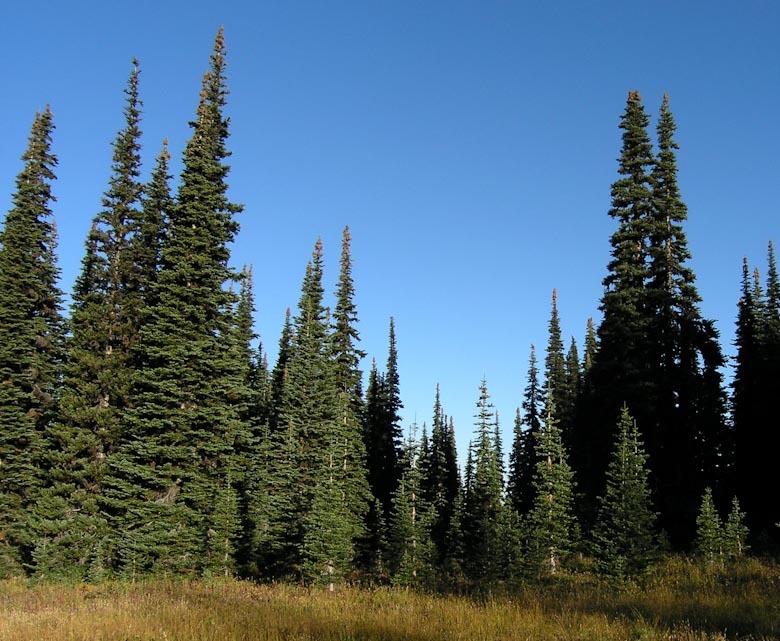 Subalpine fir is found across western North America, Balsam fir inhabits eastern North America. 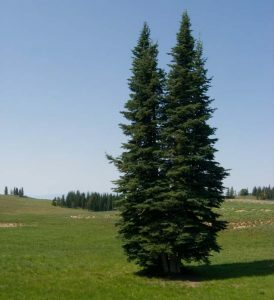 It is one of the slowest growing firs, often growing about 1 ft in height in 15 years. 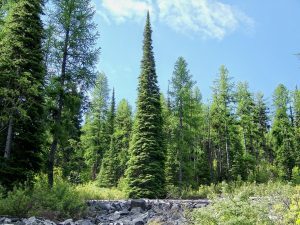 Published on September 29th 2016 by Sudipto Chakrabarti under Coniferous Forest Plants and Trees. 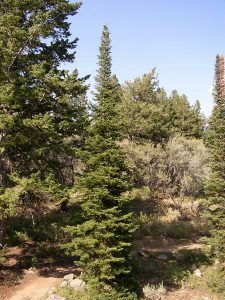 Article was last reviewed on 29th September 2016.